LONDON, Dec 12, 2013/ — The British Fashion Council (BFC) has today announced seven of London’s brightest emerging talents who will receive sponsorship to showcase AW14 collections at London Fashion Week (14th – 18th February 2014) from NEWGEN sponsored by TOPSHOP. Since its inception in 1993, NEWGEN sponsorship has acted as a promotional launch pad for young designers, attracting media profile, orders and investment whilst offering encouragement and support for new talent. Previous NEWGEN winners include Alexander McQueen, Christopher Kane, Erdem, Mary Katrantzou, Nicholas Kirkwood, Roksanda Ilincic, Jonathan Saunders and J.W. Anderson. NEWGEN is the BFC’s landmark scheme to support the very best emerging talents whose ambition is to build global, high end fashion brands for the future. 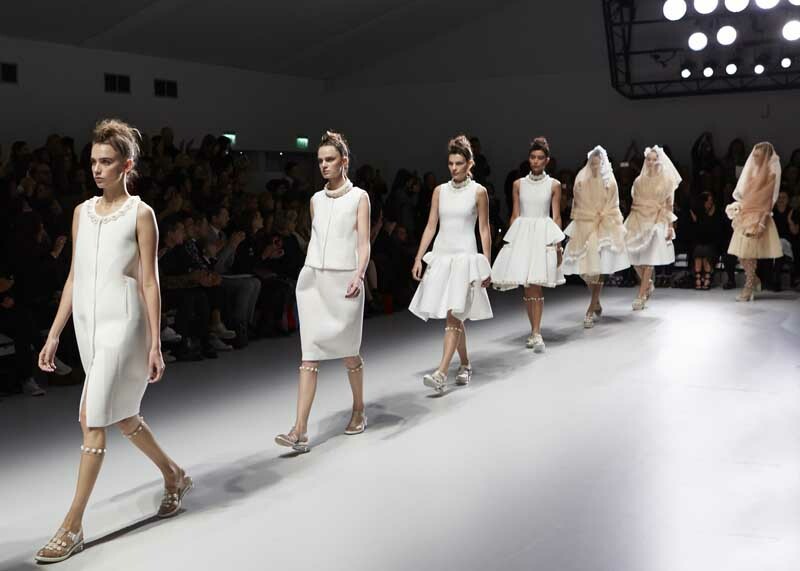 The scheme offers designers financial support and showcasing opportunities at London Fashion Week to present their AW14 collection to influential press and buyers from around the world.